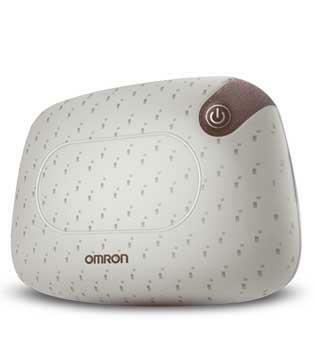 Omron HM-300-AP is an electric massager for home use. 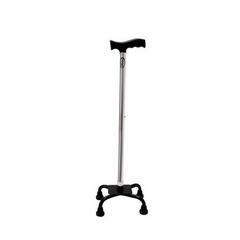 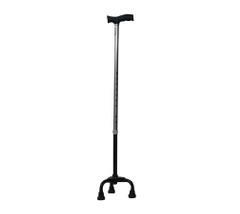 It is designed with an ergonomic design which ensures easy and comfortable positioning. 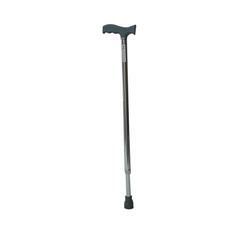 It provides acupressure massage which relieves a backache, shoulder ache, and pain in your neck. 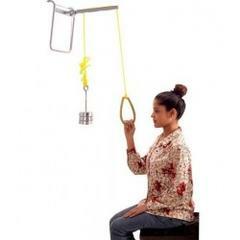 It is useful for Neck, Shoulders, Calves, thighs, hips and back.